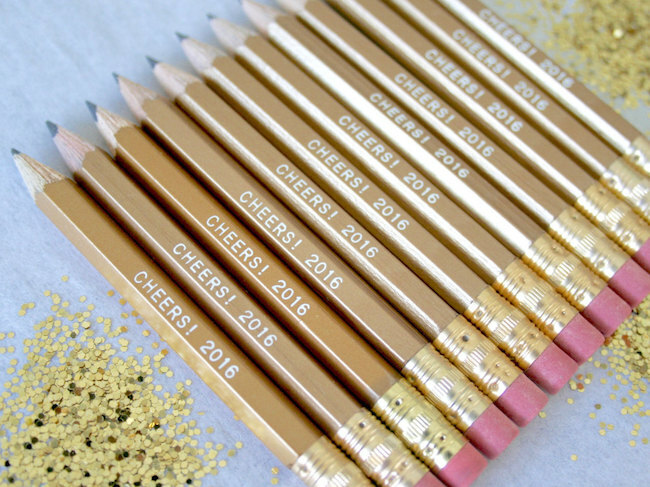 It’s hard to believe that 2015 is already coming to an end. 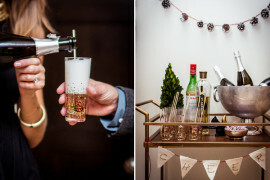 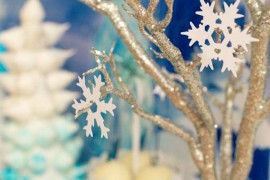 December 31st is definitely one of the biggest nights of the year for parties around the world, and if you’re hosting one, you’re going to want to be prepared. 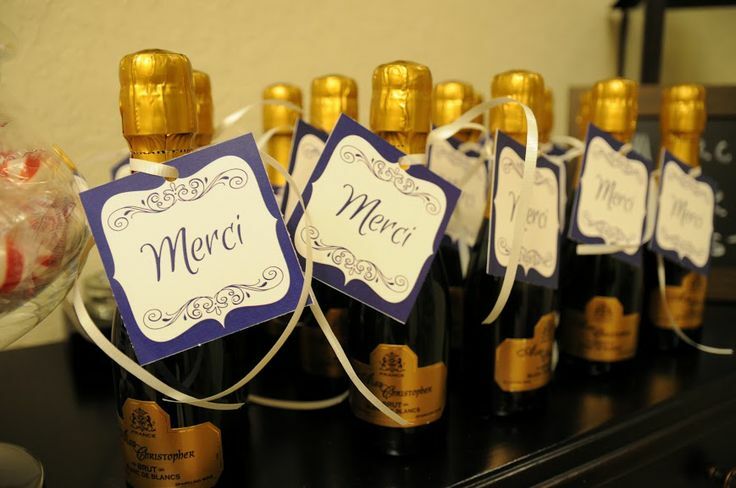 Besides all the food, alcohol, and decorations, one extra little thing you can do to make your guests feel welcomed is by offer them little party favors. 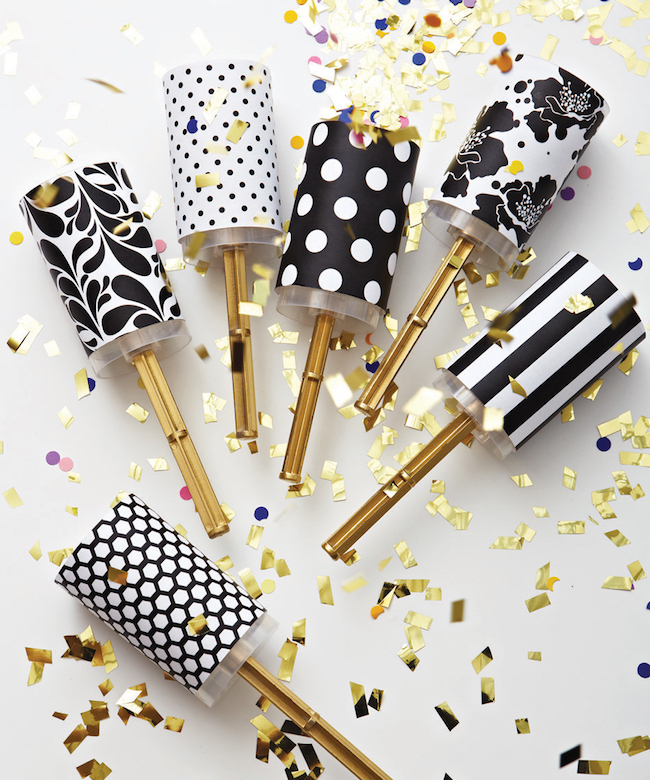 The more they’re tailored to the New Year’s Eve theme, the better! 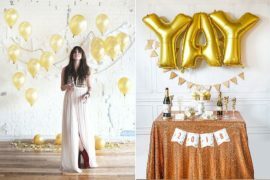 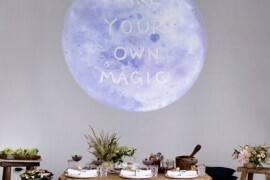 If you’re still in the planning phase for your party, you might want to check out some of the following ideas for some last-minute inspiration. 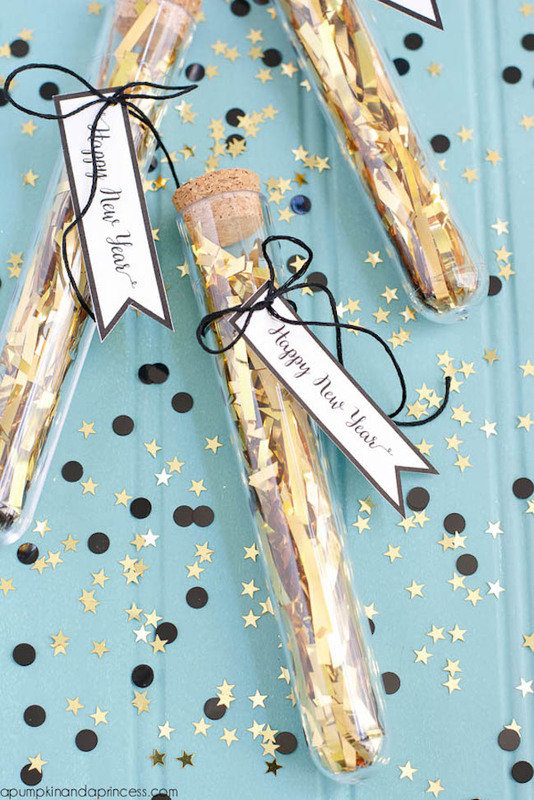 What’s a New Year’s Eve party without confetti? 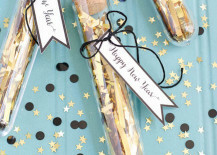 You can give everyone their own personal supply of the stuff with this cool confetti popper idea from Wedding Bells — or do it test tube-style like A Pumpkin and a Princess. 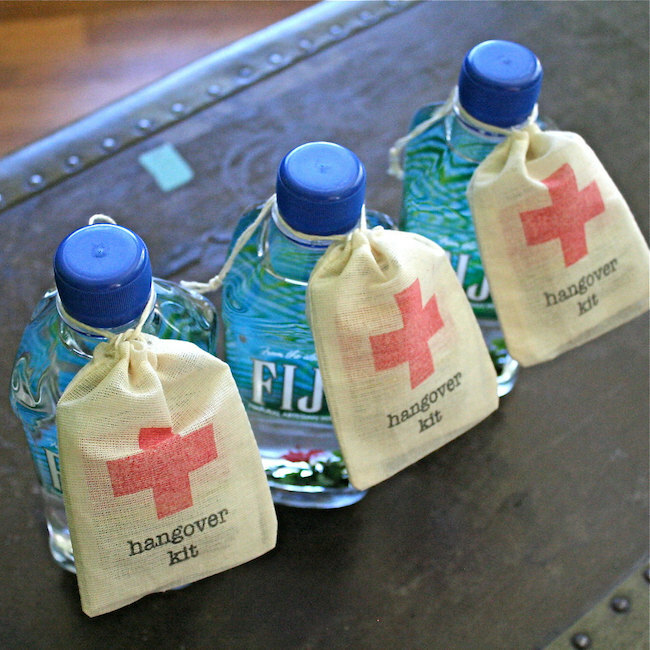 Booze is usually a guarantee at any New Year’s Eve party, so giving everyone a little bottle of their own certainly fits with the theme. 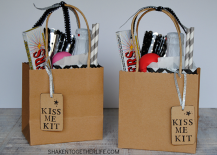 Check out how you can dress them up with tags, ribbon, and other details from these examples featured on Crowning Details and The Perfect Palette. 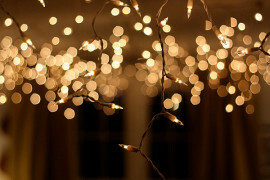 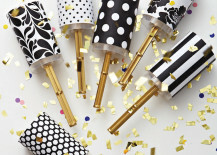 Besides throwing confetti and taking a drink at midnight, there are lots of other great ways to ring in the New Year. 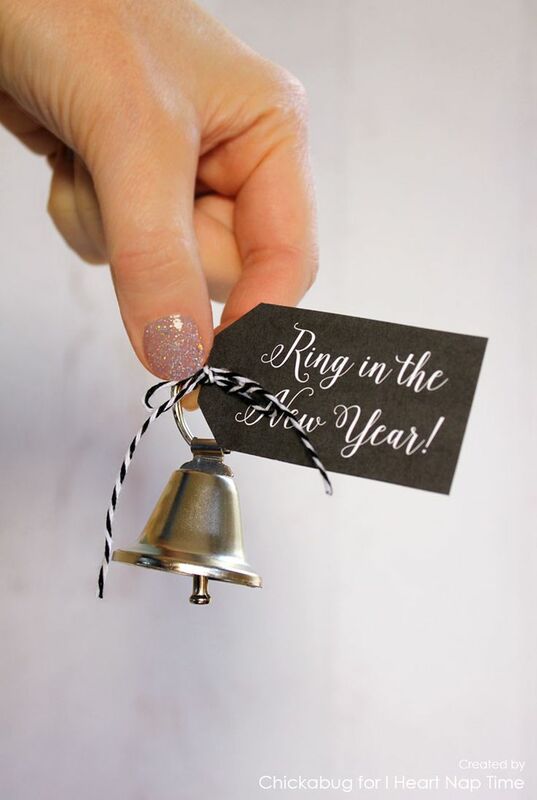 I Heart Naptime featured the clever idea of giving away bells so guests can quite literally “ring in” the New Year. 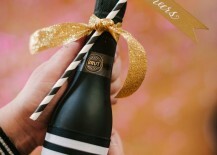 Etsy shop BohoSol also sells these snazzy looking bubble blowers guests can use to blow celebratory bubbles at midnight! 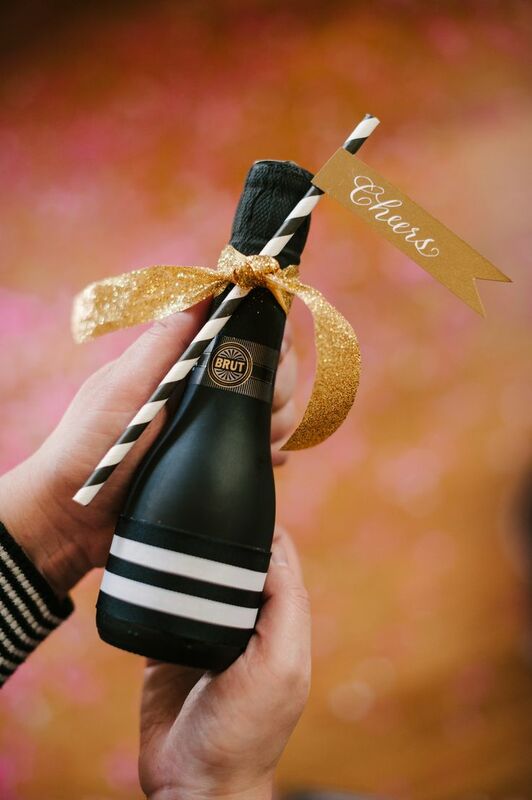 If you can’t decide what to give to your guests as a party favor, creating goodie bags with all sorts of little things may be a good option. 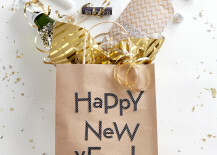 These “swag bags” that were featured on Berries.com have everything from mini bottles of alcohol to Hershey kisses. 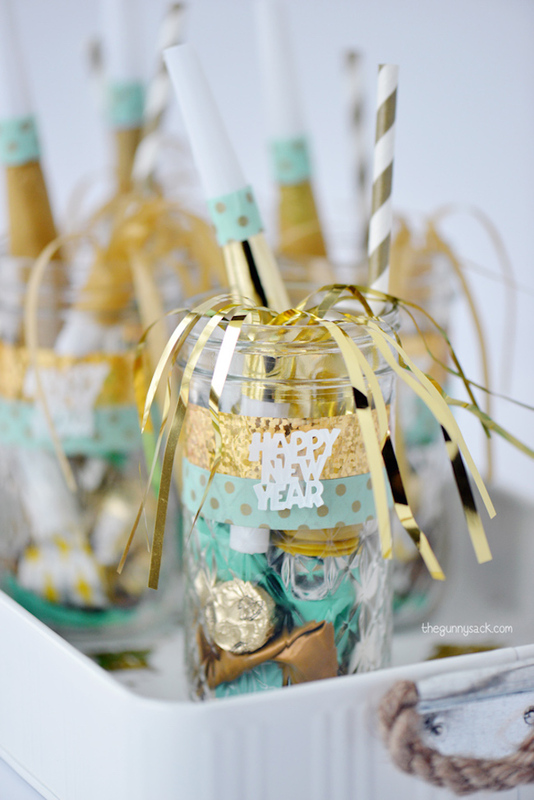 Or how about a mason jar full of goodies? 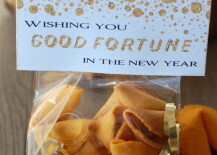 The Gunny Sack has the right idea! 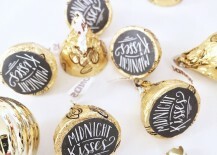 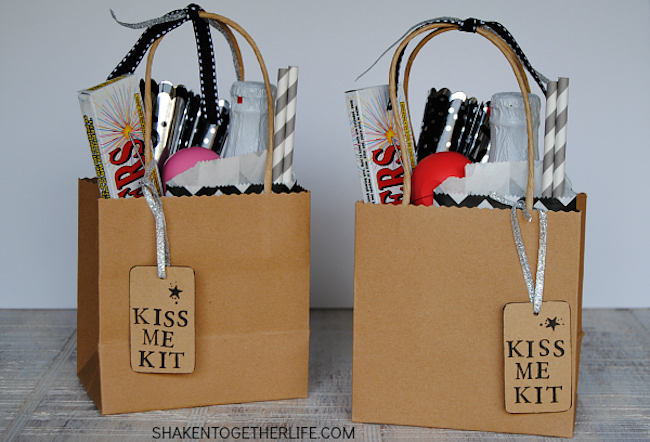 Everyone knows you’re supposed to kiss your partner at midnight, so Shaken Together Life took inspiration from that idea and used it to create a “kiss me” kit full of all sorts of things like gum and lip balm to prepare for that special moment. 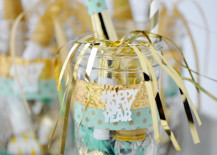 New Year’s Eve is often considered the last chance to splurge on sweets and treats before the resolutions kick in, so it’s the perfect opportunity to offer your guests something delicious! 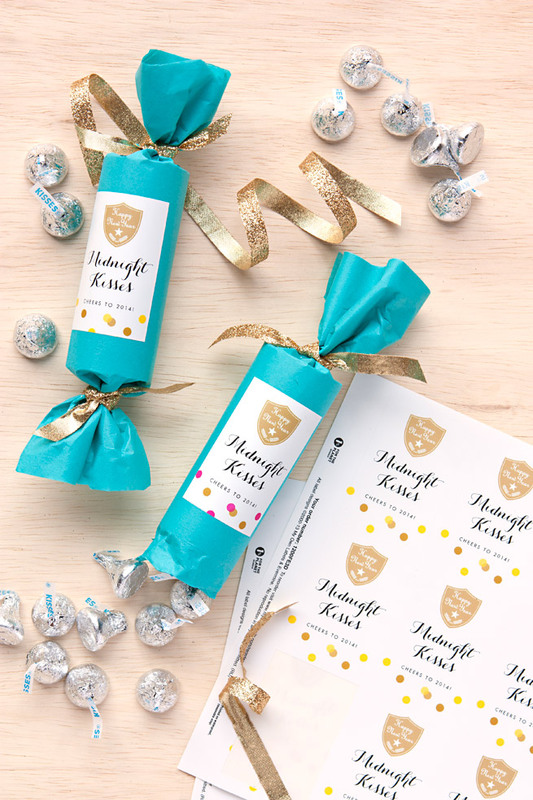 The World Label Blog had the clever idea of putting “kiss me” stickers on regular Hershey kisses, while Evermine had the idea of hiding them in some colorful crackers. 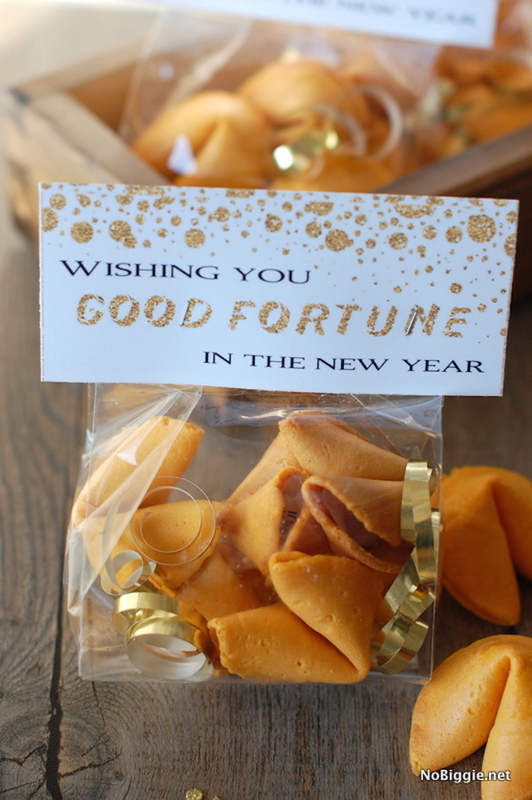 No Biggie featured these fortune cookie bags for wishing guests good luck in the New Year. 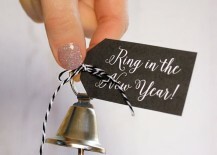 Another unique idea is to grab some cool and useful memorabilia items to get them engraved with the year on them (and any other personalized details you want). 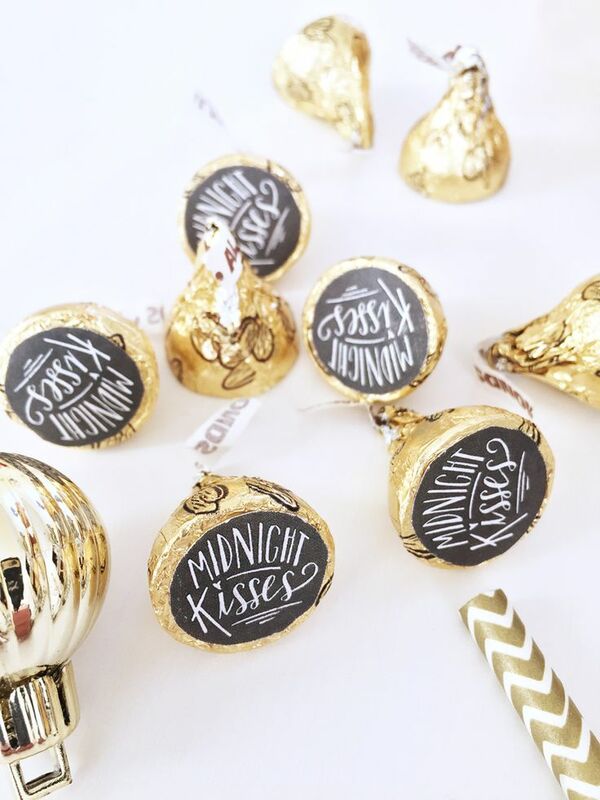 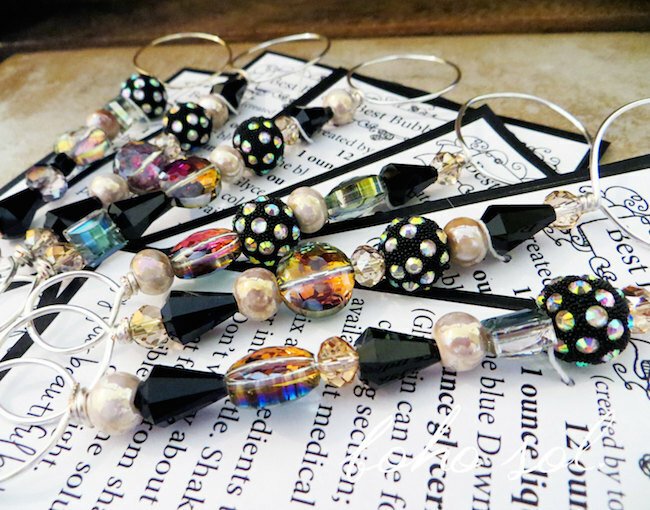 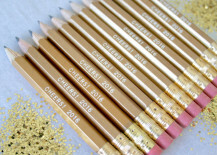 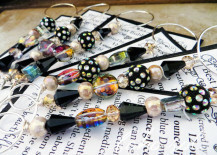 Etsy shop Swoon Party Shop has these gorgeous gold New Year’s pencils that would make great little gifts for guests. 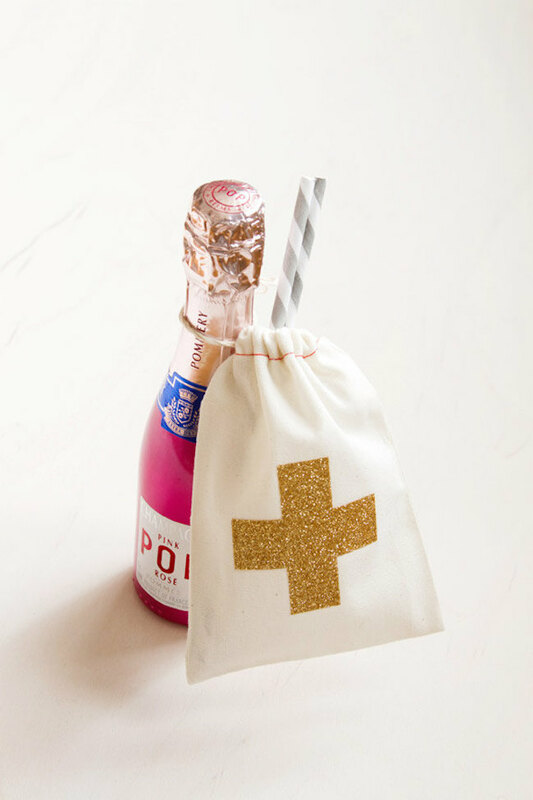 You could even dress it up a little more by pairing the kit with a mini bottle of alcohol and adding something sparkly to the bag, like this example from Etsy shop Be Collective. 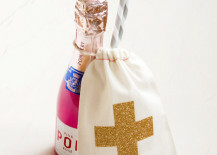 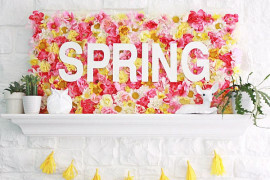 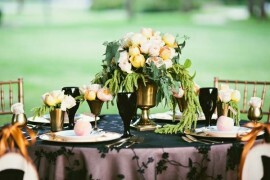 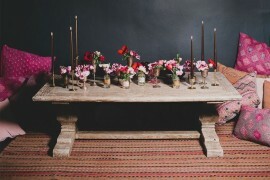 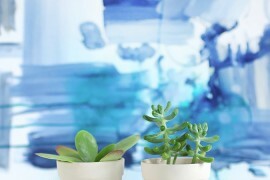 These are all great little ideas that your guests will love you for. 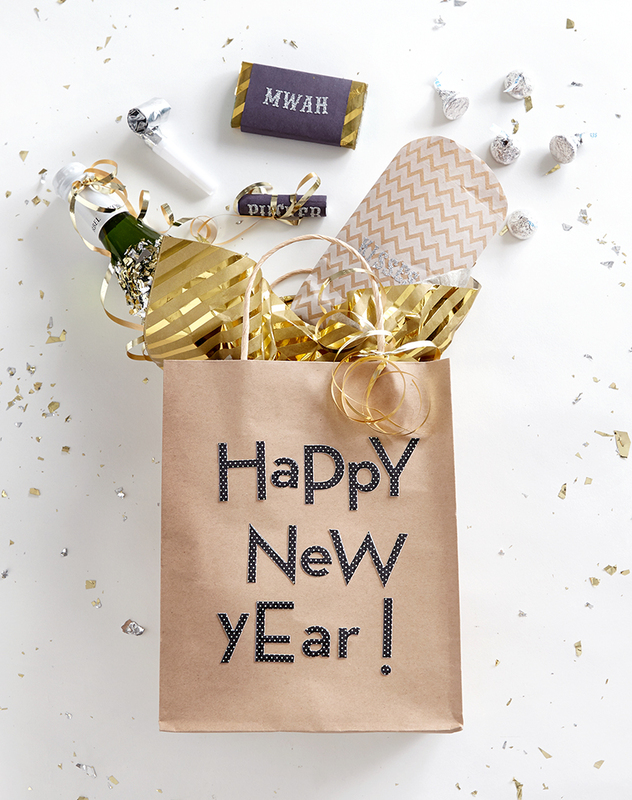 Have a safe and Happy New Year!